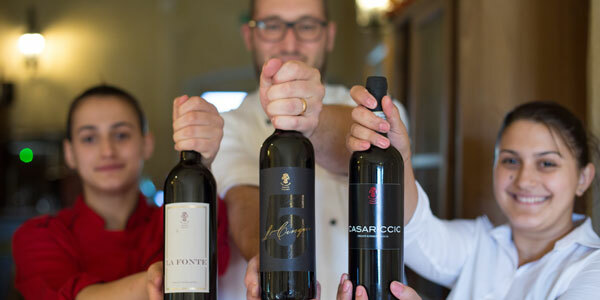 The primary goal of our tuscan company is to combine tradition and innovation to produce top quality wines of our country. Below you can see the characteristics of our best wines. For any information please do not hesitate to contact us, we will be happy to answer your inquiries. 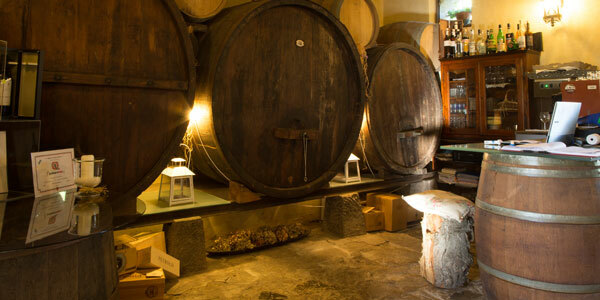 Traditional Tuscan red wine, matured in Barriques. 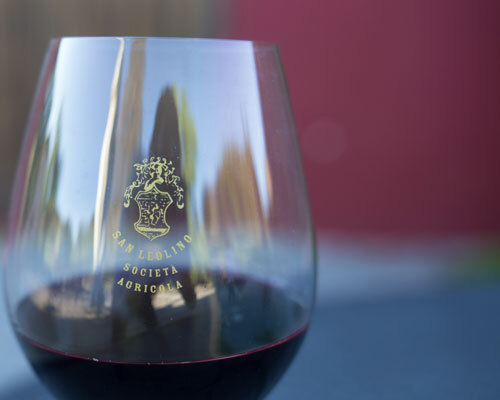 Intense ruby red with garnet reflections is a fruity wine with light hints of licorice and jam. This wine is born from the skillful wine experience. 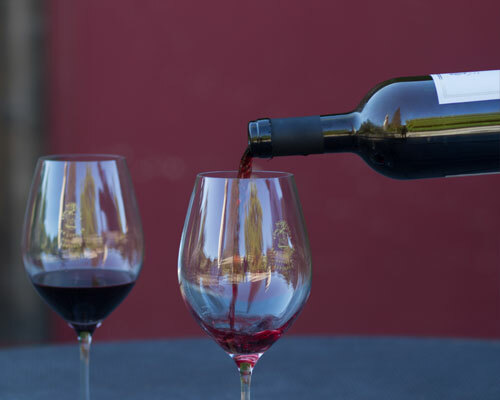 The grapes are harvested in October, in perfect maturation and conservation state, vinified in red, then placed in barriques where it sticks to full ripening then aged in bottles for at least six months. 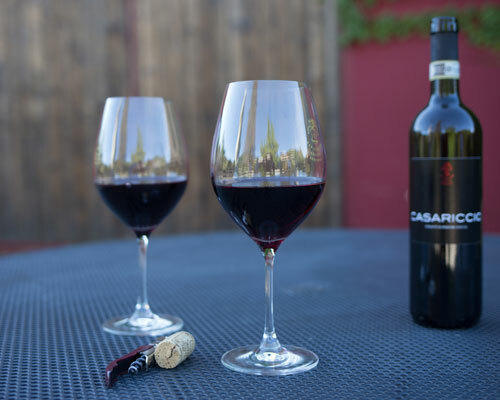 Produced in a modern plant designed for the exclusive production of Chianti Superiore, it stands out because of its intense and persistent nature, with spicy notes. Great with Florentine and Grilled Meats. View: clear, ruby color, tending to garnet. Smell: Intense and persistent with spicy notes. Taste: Warm, rightly tannic, long and persistent finish. Made from selected grapes in the vineyards of the San Leolino Farm, in the rolling hills of Valdarno. Intense, fruity, light, tannic, full-bodied red. Excellent accompaniment for cut, roast and wet meats; and to discover new great sensations even with crustaceans. View: clear, intense ruby color, consistent. Smell: Intense, fruity with a scent of raspberries. Taste: Dry and warm, slightly tannic, full.